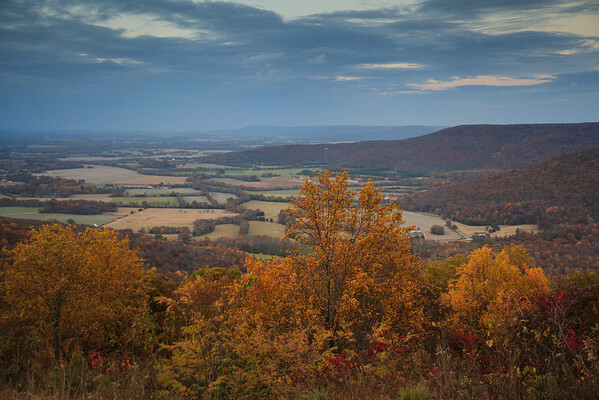 Well, today this posting is titled “A Tale of Two Seasons – Revisiting a Scene.” A different posting from my usual but one I feel inspired this dreary fall morning to write about. Coffee helps as well. I was perusing through some images on my website and came across 2 almost identical scenes. So similar at first glance I wondered why I uploaded the image twice. So I investigated. The scene was the same, but different. Obviously taken separately. Further investigation by looking at the meta data shows they were taken in 2013 and 2014, both in the fall. The 2013 in the evening (I can tell by the lighting) and the 2014 in the morning. 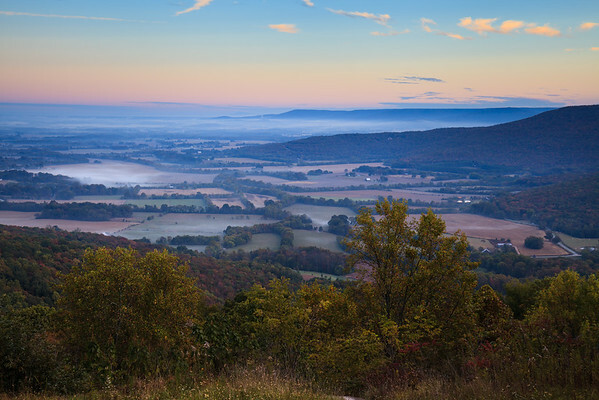 Both are fall scenes from Greens View in Sewanee overlooking the valley below. Both show early fall colors. Both are beautiful. Both are different in their own right. This brought to mind something I do often…revisiting a scene. I often, year after year, season after season, shoot the same scene as in reality, they are not the same. The light is different, never the same. Scenes change subtely, trees fall, new growth begins, camera angle different, focal length different, differing vision in my eye and how I process, among others. So with these thoughts running through my mind, I post this blog on Revisiting a Scene and show you these 2 images. The first is the P.M. shot from 2013 and the 2nd is the A.M. shot in 2014. Enjoy!